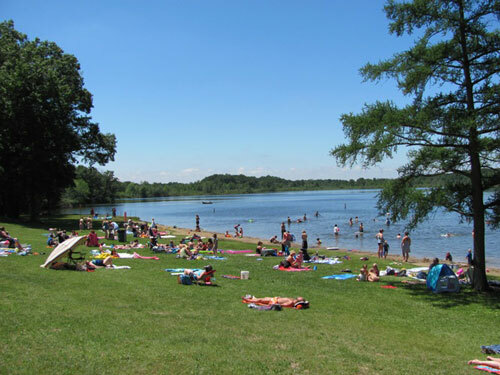 Located on the shores of Gourdneck and Hogsett Lakes the park offers a premier swimming beach and a pristine natural setting. 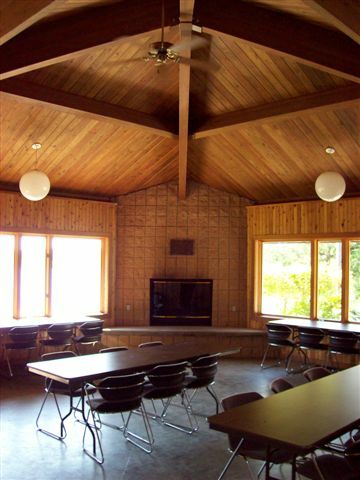 Prairie View has 5 picnic shelters that are a perfect setting for any gathering. Prairie View Dog Park opened in the spring of 2010 and features 7 acres of fenced park area for dogs to exercise and socialize off-leash. 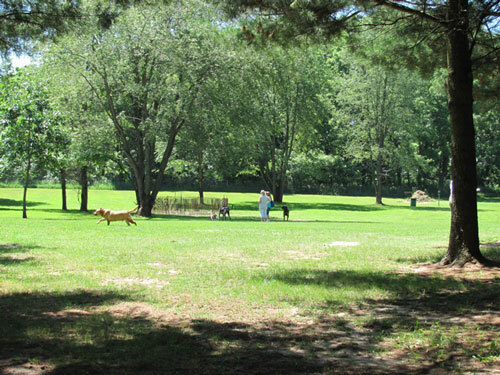 The park has a grass area with plenty of shade trees and a wooded section with a walking trail. Plus there is a special area for dogs under 25 lbs. Access to the dog park requires either payment of the daily vehicle entrance fee or an annual park pass. Please see our Dog Park Brochure for more information. 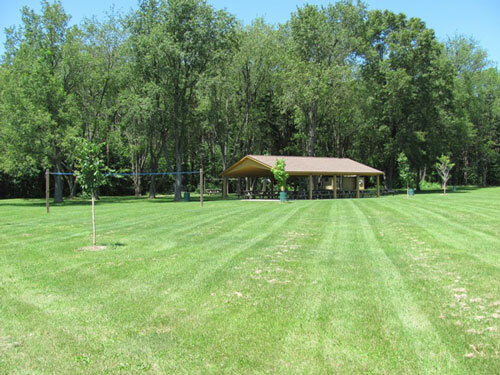 Prairie View County Park is the perfect location for a family gathering, company picnic, school outing, or group picnic. Picnic shelters feature grills, electricity, water and clean modern restrooms at or near the shelters. For a list of available shelters, along with descriptions and fees, please visit our Picnic Shelters page. Picnic shelter reservations can be reserved starting on the first business day of January. To make a reservation, call 269-383-8778. Payment is due at the time of reservation with a credit or debit card. We accept Visa, Mastercard & Discover. The Beach House is available for rentals during spring & fall seasons and can accommodate up to 40 people. With the scenic view overlooking Hogsett Lake and the fireplace to keep you warm, this is the perfect location for a family activity, business meeting, or other group outings.